COMPLETE WITH FREE MATCHING SLIPCASE. This sale is for a SAFE LUXURY ALBUM - Isle of Man Vol 2 (1991-2000). The SAFE DUAL album series offers the ultimate in quality and style. 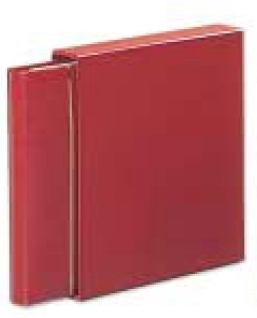 Handsomely bound in a red leather grain finish binder with a padded cover. The front cover is decorated with two gold lines. (Matching Slipcases also included). A very substantial album - see images for further description. Safe Dual Country album system is one of the only album types that enable you to potentially collect both mint and used in the same album. 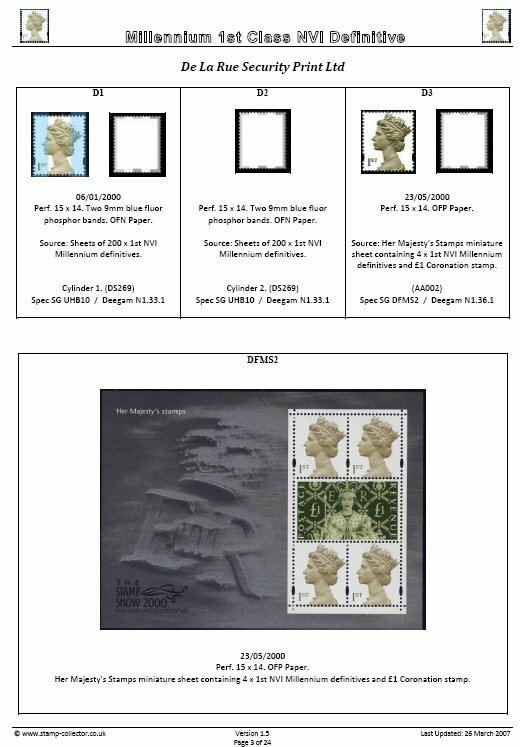 You can house mint stamps in a fully transparent over page which has individual pockets allowing insertion of mint stamps in the pockets and used stamps in the normal way over the printed illustrated page. No adhesives are used in or on any of the pages with all seams welded not glued and are 100% free of plasticisers. The printed page made of heavy cream cardboard (60# cover weight) background page, acid-free (ph-neutral). The foil page is made of 100% free of plasticizers (chemical softening agents) and free of stearates. 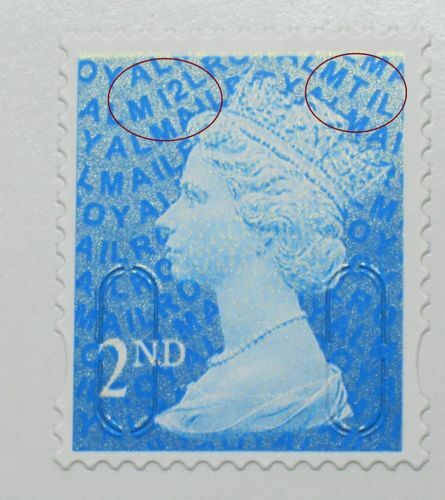 It will not affect the paper, colour or gum of the stamps at any time. Does not contain plasticized PVC. Easy inserting and removal of stamps. Crystal clear heavy foil fully protects and secures mint stamps all around. A secure hold of mint stamps in the foil pocket is guaranteed by a clamping seam. No stress inside the pockets while lifting or turning the pages, because of the supporting heavy, yet flexible, foil backplate. 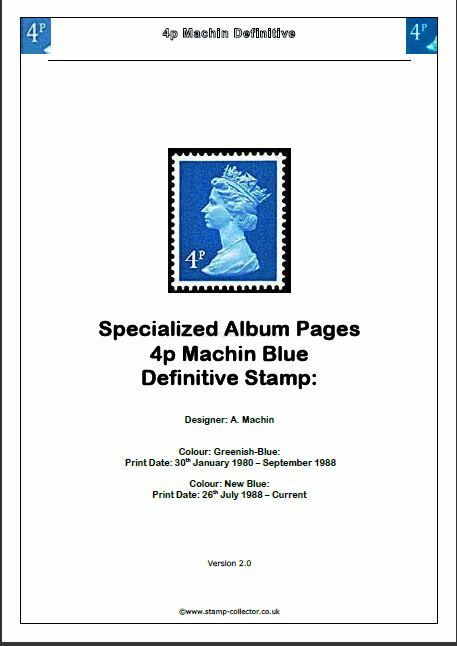 Additional mint stamps (colour varieties, etc.) may be added in the foil pockets where space permits. Collect both mint and used stamps on the same album page - attach the used stamps with a hinge to the illustrated cardboard page. The foil top page acts as the interleaf. NOTE: UK BUYERS ONLY. If you are a buyer outside the UK please contact me BEFORE purchasing.